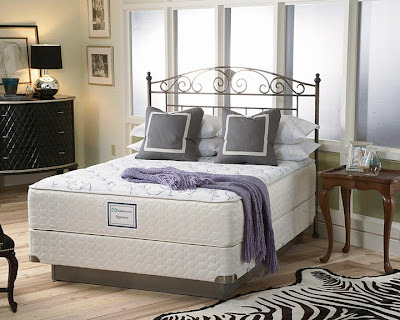 Barefoot Mommies has a Sealy Mattress giveaway!!! 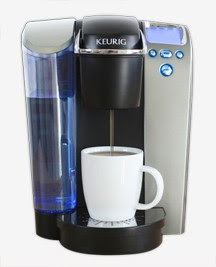 Fairy Blog Mother has a Keurig Brewing Machine you’ll love! 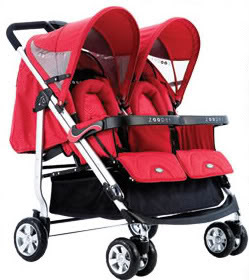 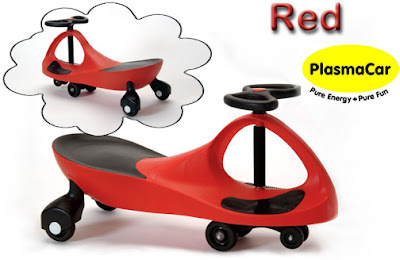 Look What Mom & Dad Found has another Plasma Car up for grabs! 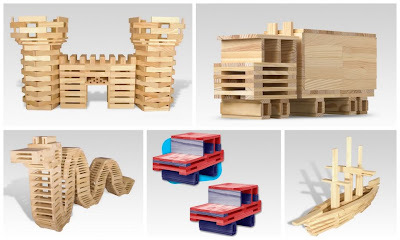 Jolly Mom has some fun building blocks from CitiBlocs!